Tonight will be another cold night in Miami. I’m getting ready to go for a run and I’m layering up!! 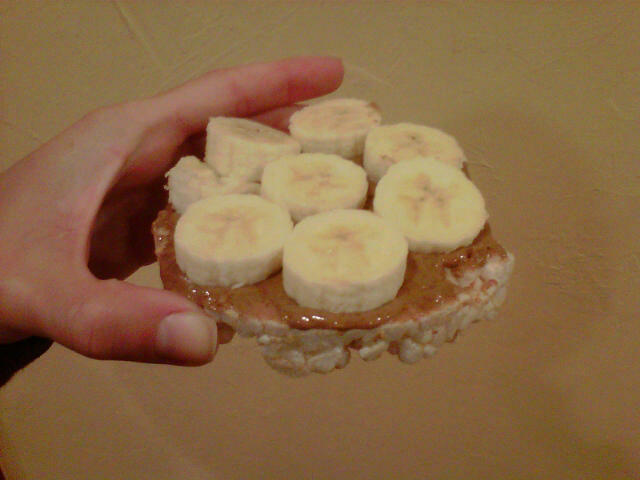 Here’s a pic of one of my favorite pre- run snacks which consists of a large rice cake, almond butter and bananas. Quick and simple but it’s a good combination of carbs and protein for my workout. Oh yea and did I mention it’s COLD outside!!! Here’s a pic of the weather forecast! Have a great night everyone.